Are you a manufacturing company and you have been told digital channels are not for you! 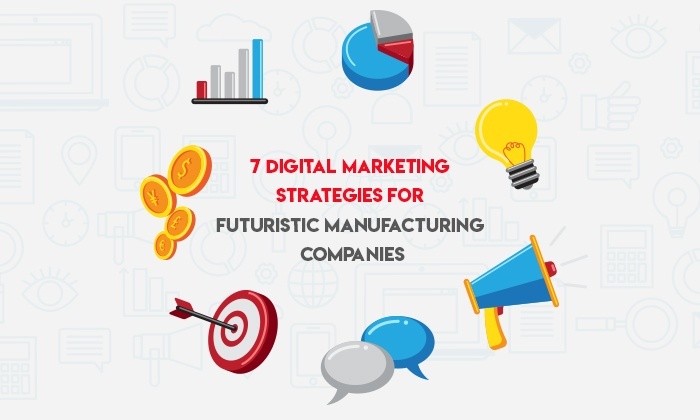 Stop relying on your traditional marketing approach and focus more on these 7 digital strategies to drive traffic to your website, create brand awareness and generate leads. 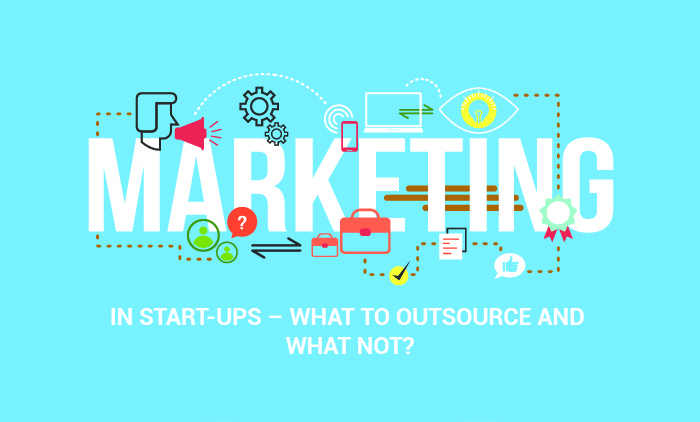 In this era of transformation, most of the manufacturing units get into a dilemma as to which marketing will work the best in hitting the bull’s eyes i.e. suitable customer with a suitable message. 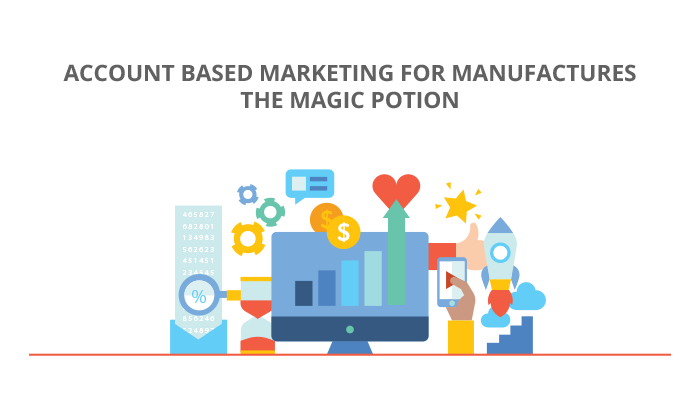 The best marketing strategy they can opt for is Account Based Marketing (ABM).